Are you searching for a great deal on a used car near Los Angeles, CA? At Bob Smith Toyota, we have a variety of used cars for sale. Below, you'll find a handful of our favorties available for less than $10,000. Browse through all of our options. 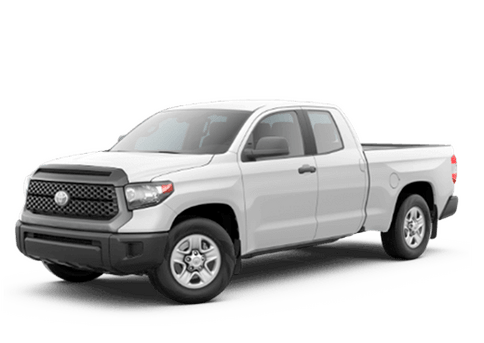 Once you find one you like, call us or contact Bob Smith Toyota online to schedule a test drive. We would be happey to see you at our nearby Toyota dealership!